The Megalodon crossword puzzle can be challenging. There are big words that will be unfamiliar. Younger children, 8, 9, and 10 can be successful if they have had some introduction to the information prior to attempting the puzzel. Do an overview/vocabulary lesson before handing out this puzzle. Tell them a little about what we have learned about this huge predator. Secondary students should be able to research the answers themselves if they have adequate resources. 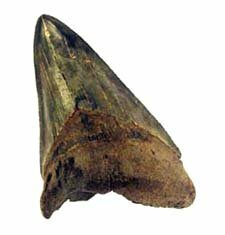 All of the answers are on our megalodon pages. If your children have internet access The link above will provide all that they need. As an alternate you could print these two pages to have available.